"There will not be left a stone upon a stone." 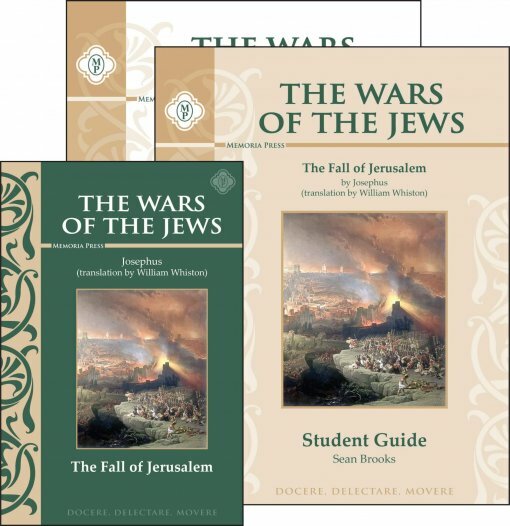 We teach our children Christ's prophecy, but do they ever learn about the fulfillment of it? 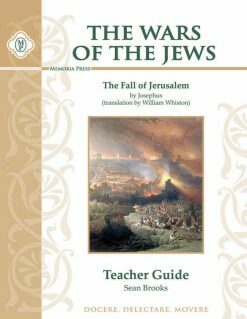 Josephus, a Jew turned Roman citizen from the first century A.D., is regarded as the most trustworthy source for the destruction of Jerusalem in 70 A.D. This short course is the follow-up to a study of Scripture as well as the best introduction to the history of Christianity. “There will not be left a stone upon a stone.” We teach our children Christ’s prophecy, but do they ever learn about the fulfillment of it? 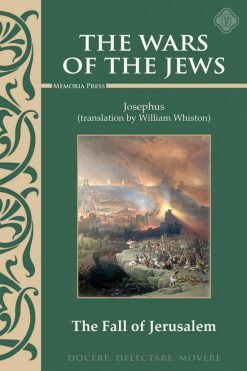 Josephus, a Jew turned Roman citizen from the first century A.D., is regarded as the most trustworthy source for the destruction of Jerusalem in 70 A.D. This short course is the follow-up to a study of Scripture as well as the best introduction to the history of Christianity.